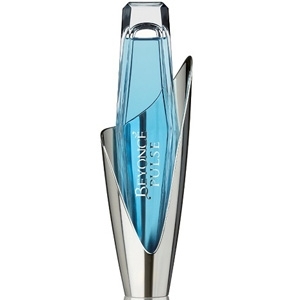 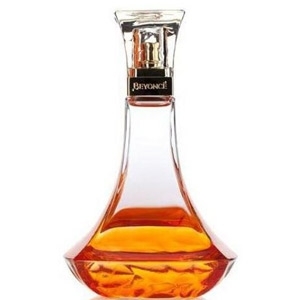 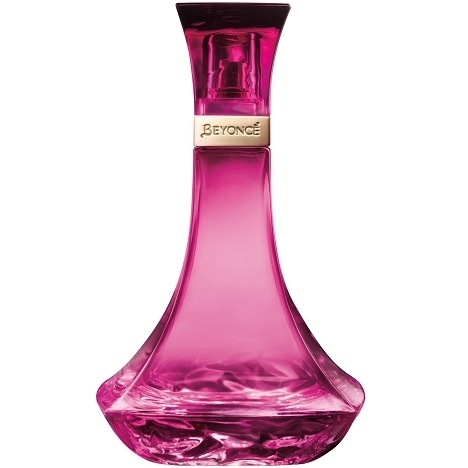 "The fragrance starts with mangosteen and açai pulp blended with pink pepper. 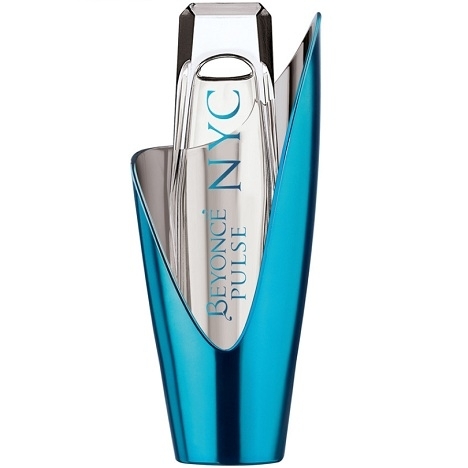 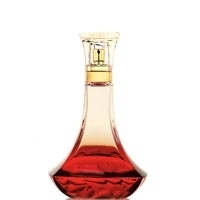 The heart mixes..."
"Described as an exotic gourmand fragrance, Heat Wild Orchid first mixes pomegranate, coconut water..."
"Pulse NYC opens with fruity notes of pomegranate, raspberry and Bartlett pear. 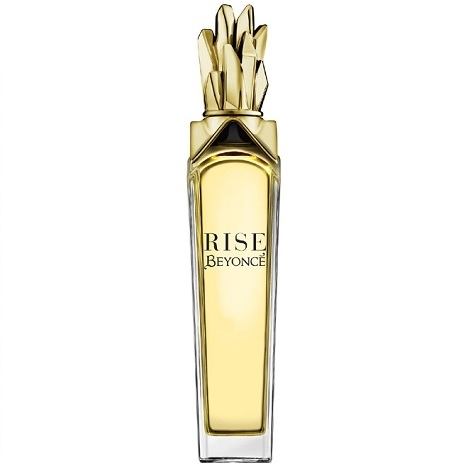 The heart is made of..."
"Rise opens with Italian bergamot, golden apricot and basil sorbet. 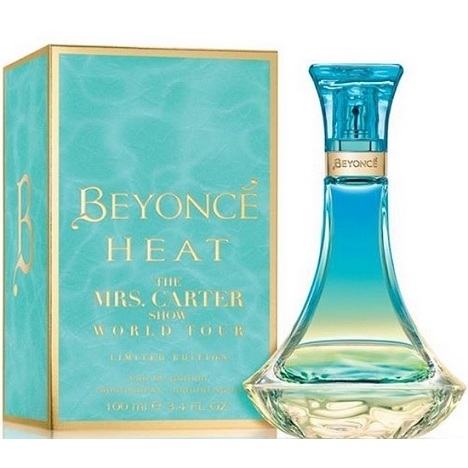 Like in most Beyoncé perfumes,..."